Economising on space is an important factor that concerns many modern workplaces. Use the Bulkhead Wall Mounting Bracket to hang up your essential health and safety equipment so that it is easily spotted and reached in times of emergencies. While many homes or places of business have free standing first aid kits so that they can transport them whenever they please, if you have a designated area for first aid, you may benefit from a Bulkhead Bracket to hang up your first aid kits. Having your first aid container on display lets employees and visitors know that safety is your number one priority and that they are in safe hands. 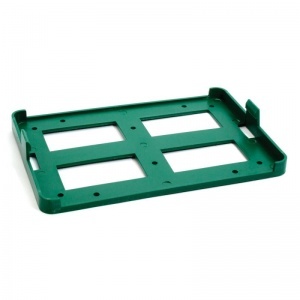 Not only can this bracket be used in offices or workshops, but it can also be secured inside of vans, trucks and other large vehicles. 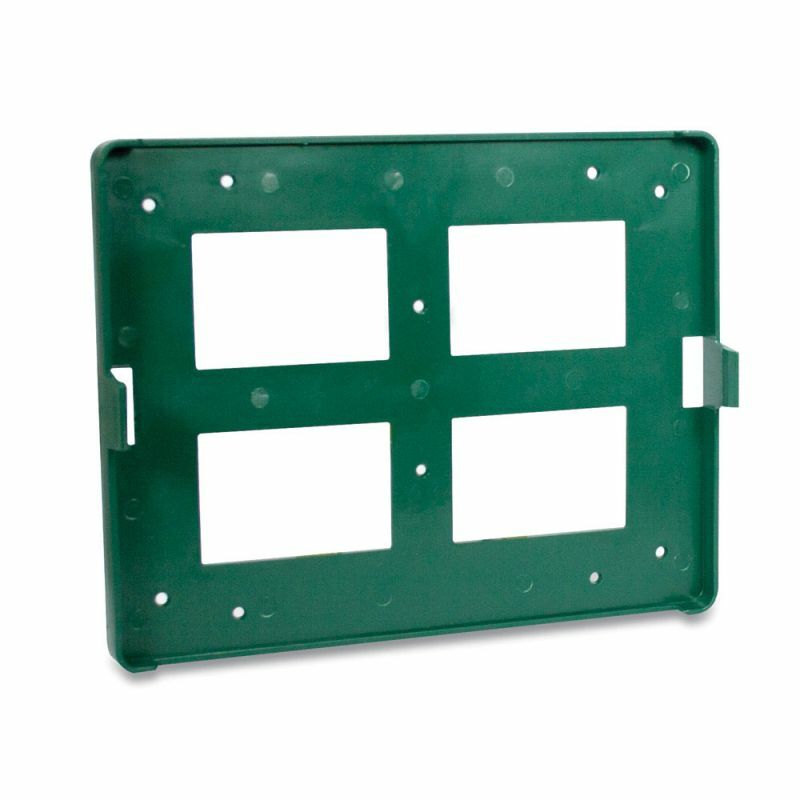 The Bulkhead Brackets are perfectly suited for the containers from the Essentials and Economy ranges of first aid containers. Please see the sizing table below to find the size suited to your style of kit. Please note that the first aid container is sold separately. The Bulkhead Wall Mounting Bracket is usually dispatched via First Class Royal Mail and delivery should be within 1 to 3 working days.